This artwork is free for desktop use only, unless permission is given otherwise. For other use requests, email me here. 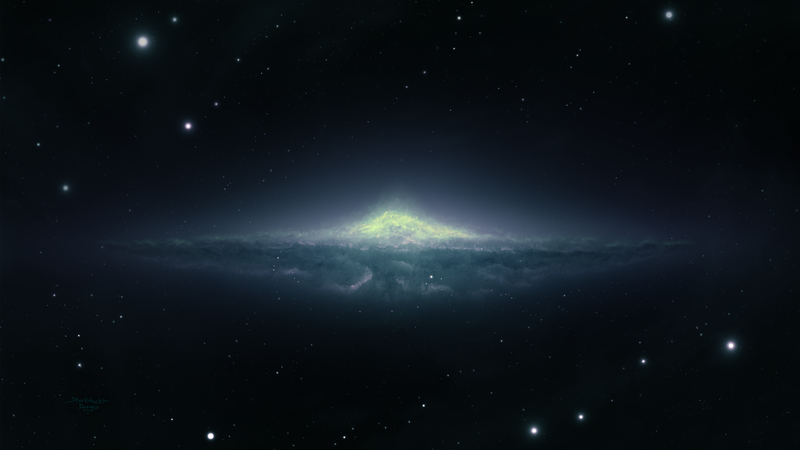 Explore More Wallpapers in the Galaxy Sub-Category!